On its 4th anniversary, Gearbest is now offering a hefty discount on a wide range of products ranging from smartphones to gaming monitors and much more. We have compiled a list of products available on discount for a limited time, so be sure to check them out. The products include Haiers 55-inch Smart TV set, Xiaomi Mi A1, Notebooks from Xiaomi and much more. Do take note that the deals are available for a limited time, so hurry up and avail it before the offer expires. The product details and pricing have been listed below for your ease alongside a direct link. if you’re looking to buy a TV on a budget scale, the Xiaomi Mi TV 4A offers best in class result with a sleek and elegant design. It comes in 32-inches which is more than enough to carry your media consumption as well as gaming needs. The Xiaomi Mi TV 4A is available at a 23 percent discount, coming down to $229.58 from $299. Head over to this link to avail the discount. Xiaomi’s one of the most popular smartphones, the Mi Note 2 is available at a hefty discount. It houses 6GB of RAM and 128GB of storage with a 5.7-inch curved 3D glass. You’re getting style and performance in the same body. Also, it features the powerful Snapdragon 821 for all your daily computing power. 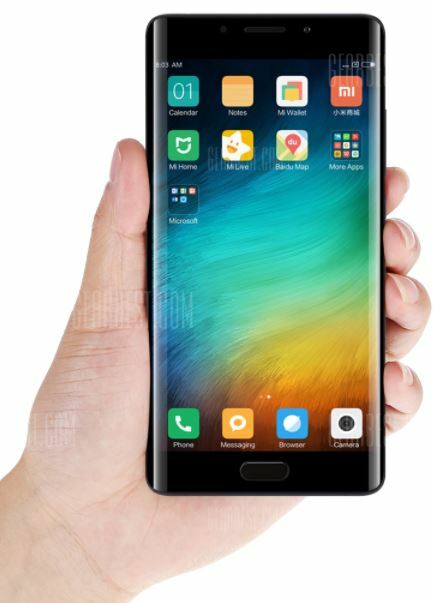 The Xiaomi Mi Note 2 is available at a 26 percent discount, coming down to $339.99 from 456.65. Head over to this link to avail the limited time discount. Xiaomi offers the best in class built quality as well as internals. If portability is what you require with feature-pack internals coupled with the best performance, then the Xiaomi Air 12 laptop is the way to go. It includes 4GB of RAM and 128GB of onboard storage for your daily computing needs. Xiaomi Air 12 Laptop is available at a 24 percent discount, coming down to $568.99 from $746.94. Head over to this link to avail the discount. 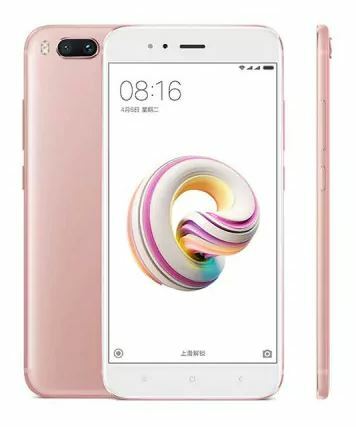 Xiaomi Mi A1 is company’s high-end device featuring 4GB of RAM and 64GB of storage capacity. The device is one of the most popular ones on the company’s list of handsets. The Xiaomi Mi A1 is available at a discount of 26 percent, coming down to $203.99 from $275.63. Head over to this link to avail the offer. Huawei Honor 6X is one of the most demanded smartphones from the company. Even though it falls under the mid-tier category, it delivers a performance like a flagship. Featuring 3GB of RAM and 32GB of onboard storage, the Honor 6X also features a set of dual cameras at the back. 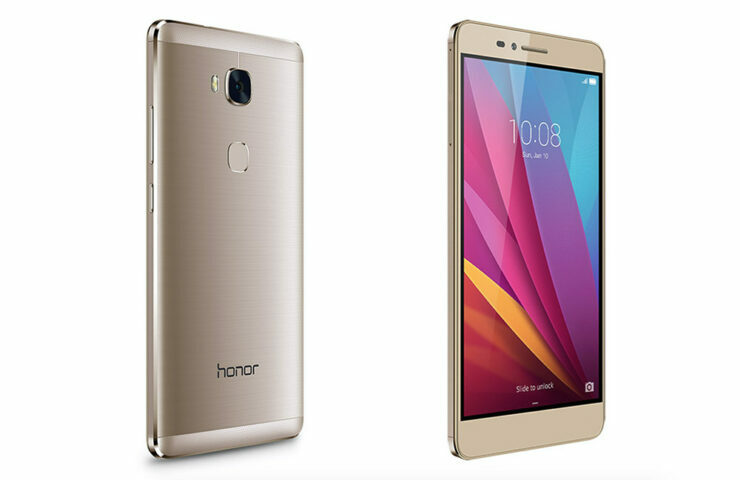 Huawei Honor 6X is available at a 35 percent discount, coming down to $159.44 from $244.56. Head over to this link to avail the discount. 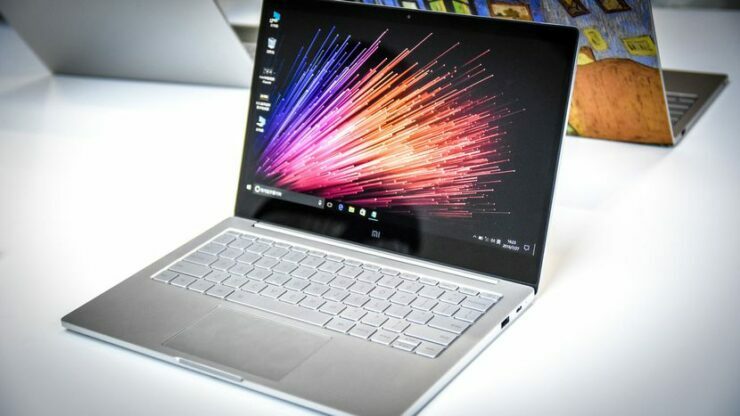 The Xiaomi Notebook Air features 13.3-inch display with 8GB of RAM and 256GB of storage. It also features a GEFORCE MX150 to handle your graphics needs. 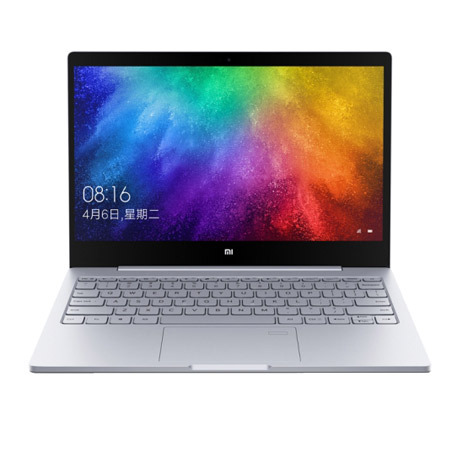 the Xiaomi Notebook Air is available at a 23 percent discount coming down to $799 from $1040.00. Head over to this link to avail the discount. 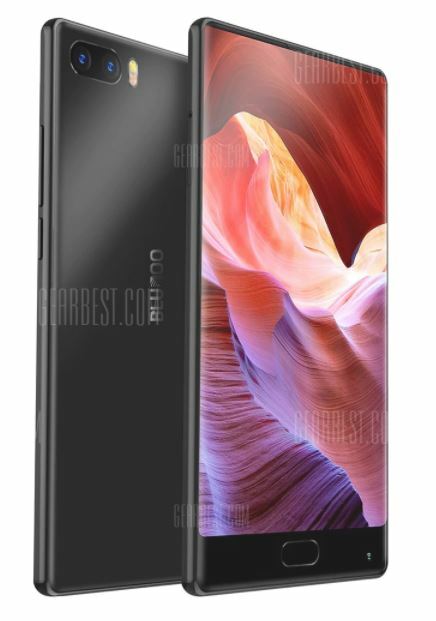 Compared to the price point, the UMIDIGI S2 Pro is one of the finest handsets with a classy design and powerful internals. It boasts 6GB of RAM and 128GB of onboard storage. The camera is 16MP at the front, to cater all your selfie needs. 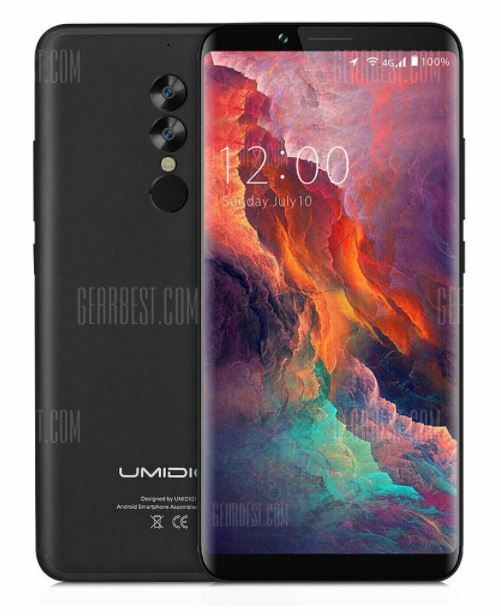 The UMIDIGI S2 Pro is available at a 24 percent discount coming down to $309.99 from $400.85. Head over to this link to avail the discount. 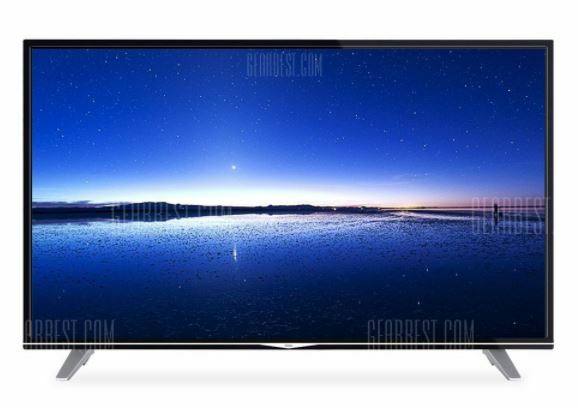 Haier U49H7000 49-inch is available at a huge discount for a limited time. It features UHD resolution with support for third-party apps as well like Netflix. The Smart TV is definitely a must-have compared to its price point. 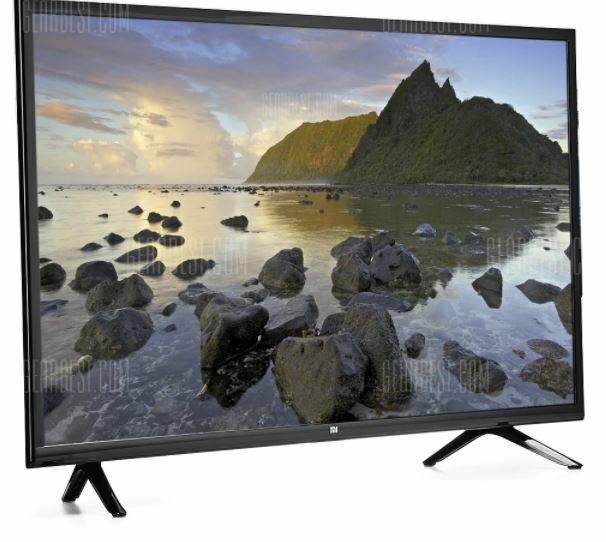 Haier U49H7000 49-inch is available at a hefty 32 percent discount, coming down to $486.13 from $700.93. Head over to this link to avail the discounted price for a limited time. Be sure to hurry before it reverts to its original pricing model. Featuring one of the most unique and trending designs, the Bluboo S1 Phablet is definitely a must-have. It houses 4GB of RAM and 64GB of storage capacity. The best part is that it features a fingerprint sensor at the front. The Bluboo S1 Phablet is available at a discount of 26 percent coming down to $149.99 from $203.88. if you’re interested, head over to this link to avail the discount. 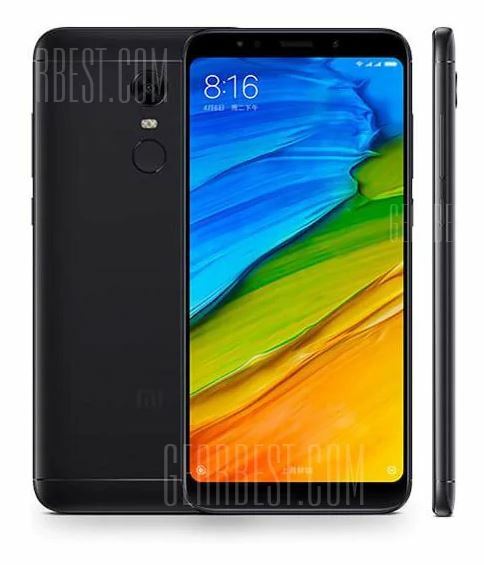 Xiaomi’s Redmi 5 Plus is an 18:9 aspect ratio device which is up for a discount. Featuring 3GB of RAM and 32GB of onboard storage, the device is pretty great for day to day use. It keeps up with the latest trend and can handle anything you throw at it. 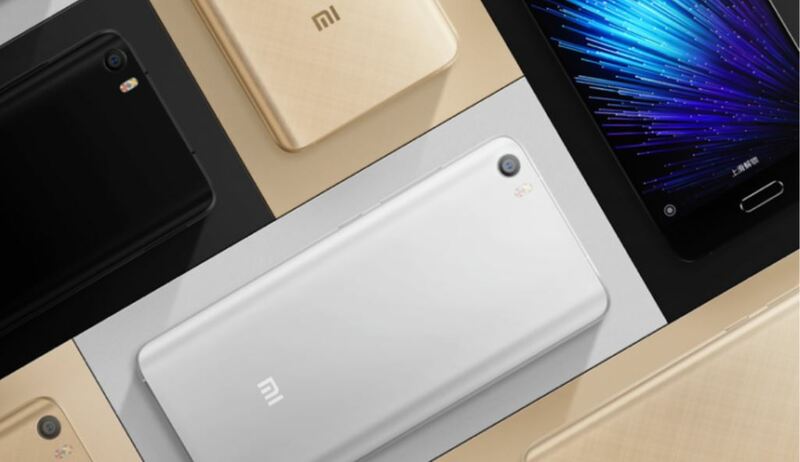 The Xiaomi Redmi 5 Plus is available at a hefty discount of 15 percent, coming down to $169.44 from $200.00. Head over to this link to get the discount. Hurry up before the offer expires. These are some of the products with the best deals offered for a limited time. if you’re interested, we would prefer you to hurry up before the prices jump back up to their original price. We will keep you guys posted on the latest deals, so be sure to stay tuned in for more. This is all for now, folks. Are you willing to get some of the products mentioned? Share your views with us in the comments section below.